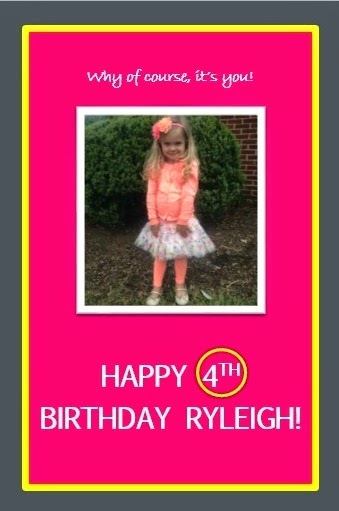 THE UNARTISTIC ARTIST: Ryleigh's 4th Birthday! 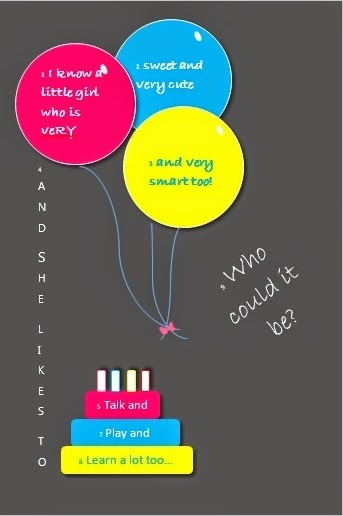 It's hard to believe my niece is already 4 but she is. This is the card I made for her this year. I also put a cover tied with a bow over her picture for her to open.